Oh man. You made me want to cry. 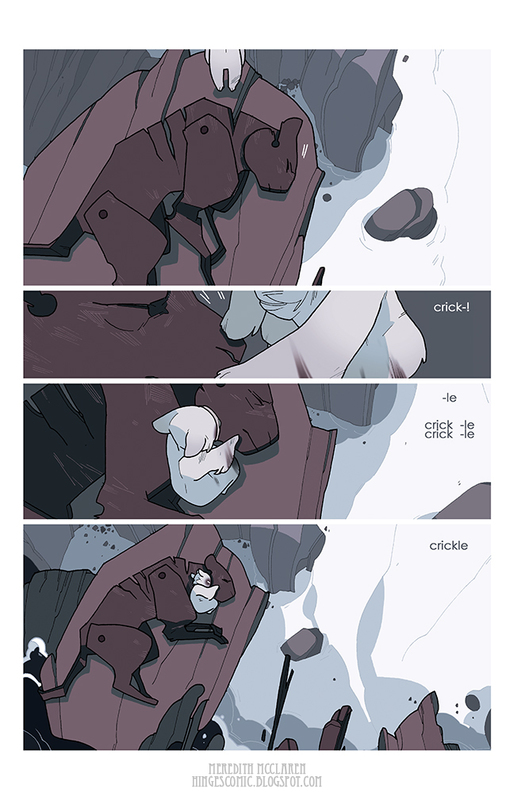 This page...my heart...I love your work more and more with every panel.